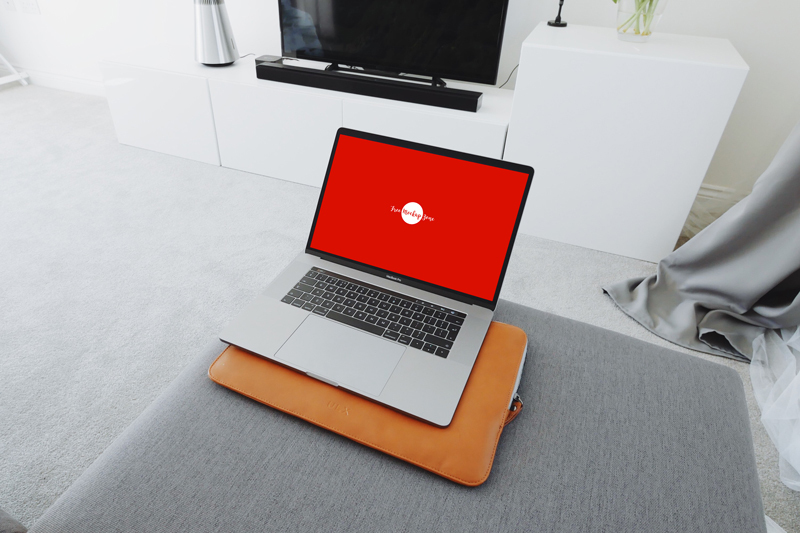 Today we are introducing to you very professional and executive Free MacBook Pro in Living Room Mockup 2018. This incredible MacBook pro Mockup is designed in PSD format and designers can get the awesome presentation via smart-object layer. Simply drag and drop your desire screen and get the final result. We always try to give you something incredible, so stay connected with us for all free mockups.